 Join us on March 10th at 2PM at the Pleasant Valley Bowling Center as we Bowl for Kids' Sake! Register today! Contact Us at info@bbbsblaircounty.org with any questions.